“The extensive intertwining of powerful economic interests with centers and ‘circles’ of power, the lack of accountability and social control and, of course, the multiple repercussions of the economic crisis have raised serious obstacles, especially in recent years,” he noted. It was now everyone’s collective duty to avoid the mistakes of the past in order to build Greece anew, he added, into a country freed of the games of major interests, petty politics and intolerance. 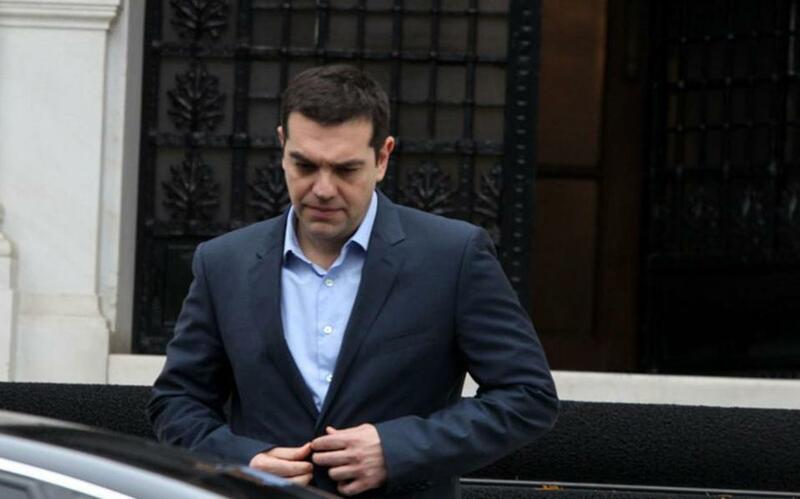 “A Greece of democracy, productive reorganization and social solidarity. A Greece of justice,” he added.